We are thrilled to have these kits back in stock. Not only are these as nice as our previous import; they are even nicer. Israel must have kept the best for last! 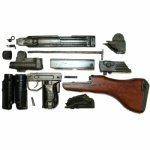 Deluxe IMI Uzi SMG parts kits with wood buttstock. Includes demilled receiver sections, trunnion and all parts as pictured. This is a complete Israeli parts kit less barrel. Surplus very-good to excellent condition. Product Review: Kit was almost brand new! Would have given 5 stars had they been a little more careful with the plasma torch. Looks to be a very easy quality build. Product Review: Great looking kit. Put it together with my McKay receiver and it works like a champ! Product Review: Kit was delivered in a sealed bag and came in great condition. Product Review: Ordered Wednesday received Friday. 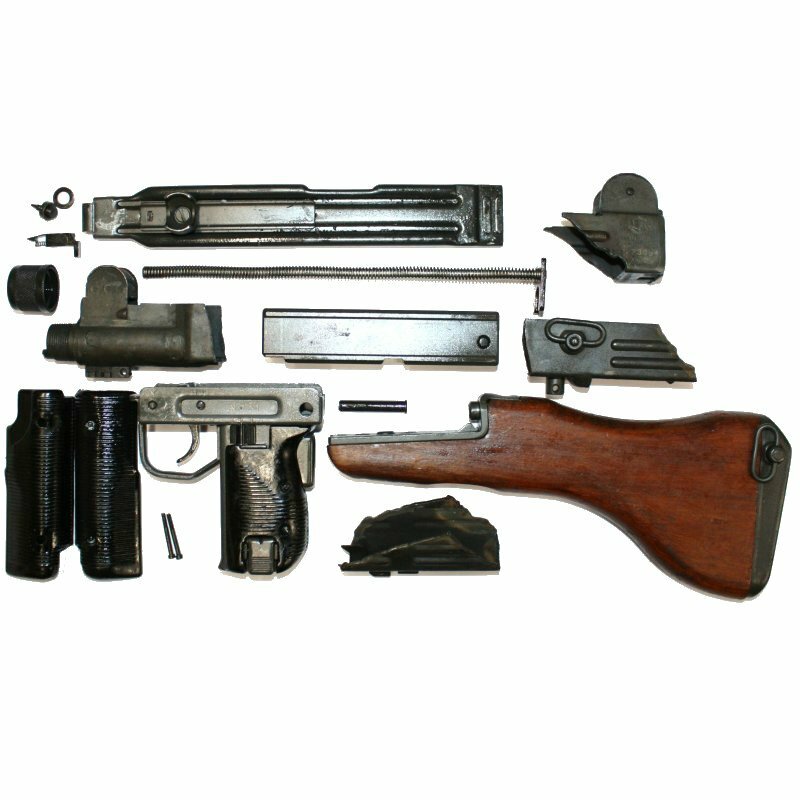 fantastic condition this will make a beautiful carbine.